A bag for the city and the mountain and everywhere in between. 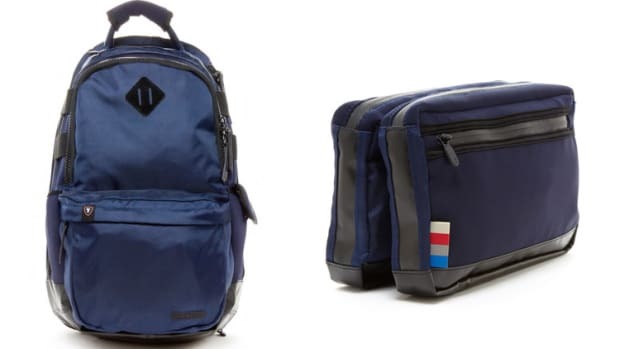 Lexdray brings their versatile bag designs to the mountain with their latest design, the Whistler Pack. 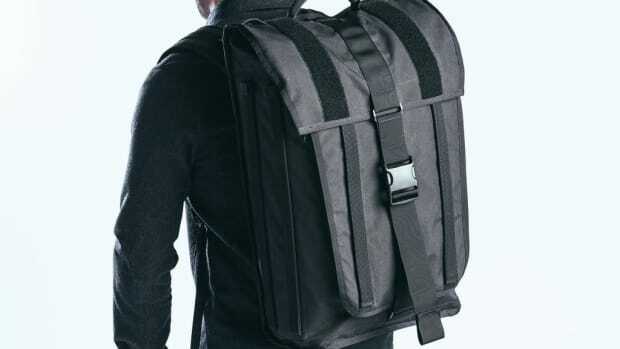 The bag features compression straps that can lock down your snowboard and they even can be hidden away when you don&apos;t need them. 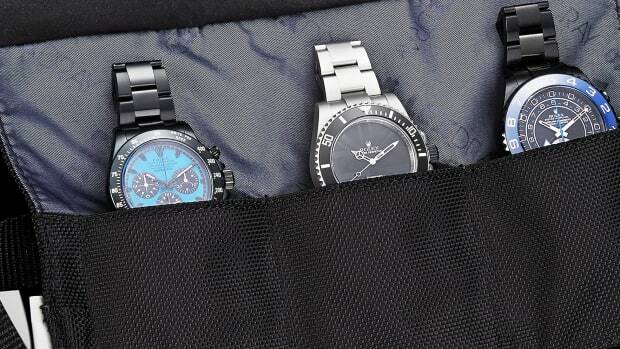 The bag has a long list of features that will serve you well on the slopes or in the city. Whether its the dedicated hydration reservoir or the hidden rain cover, the bag is ready for anything the weather might have in store. 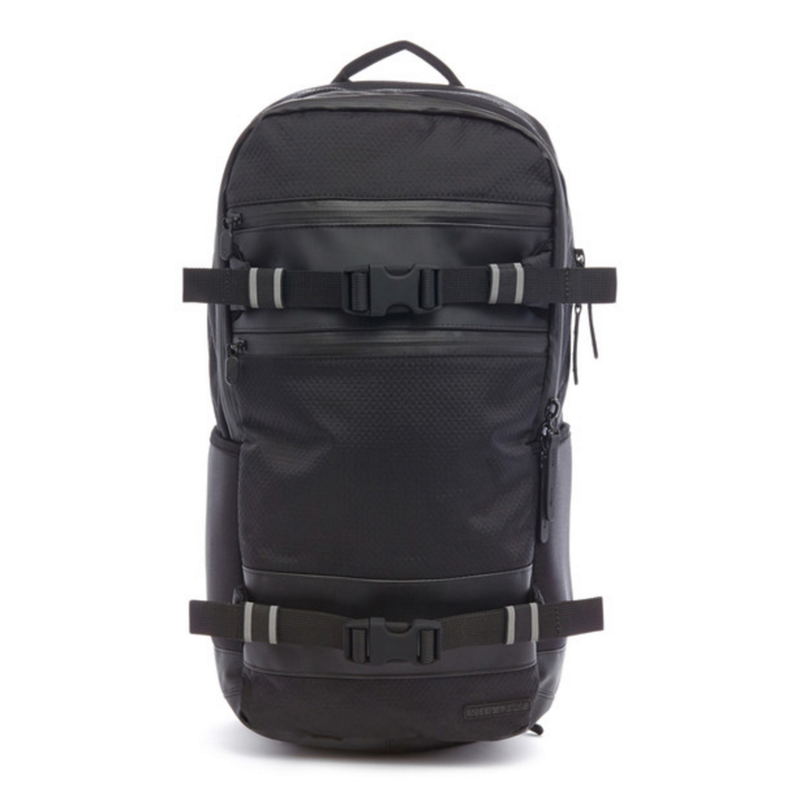 The 42L bag is perfect for one bag packers.